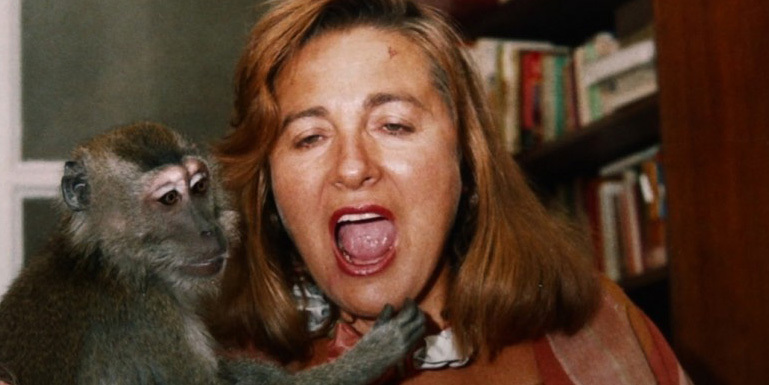 Matriarch Julita’s three childhood wishes have been granted: lots of kids, a monkey, and a castle. When her youngest son realizes that his mother has lost the vertebra of his murdered great-grandmother, kept for three generations, the family launches into an outlandish search among the weird and wonderful objects Julita has hoarded in her more than 80 years, revealing a very picturesque gallery of characters. 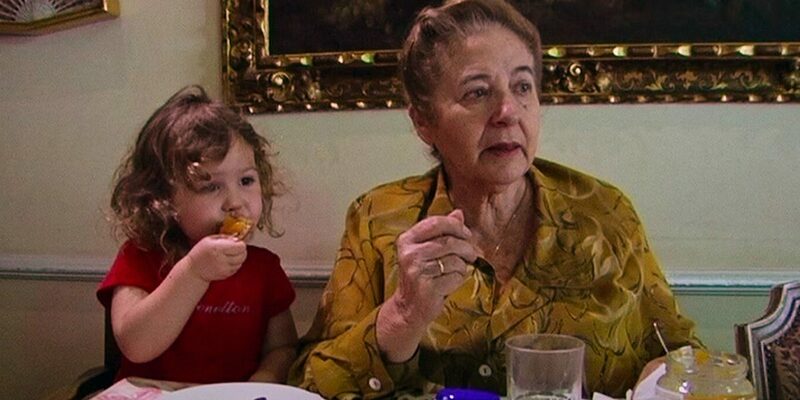 The film walks us through the woman’s entire life, including her past accomplishments, lost dreams and future hopes, creating a loving portrait that is both universal and deeply personal. Gustavo Salmerón (b. 1970, Madrid), actor and director, studied acting in Madrid, New York City, and Havana. In these three locations he later worked in theater and film. He has taken on more than 30 movie roles and has been directed by the likes of Julio Medem, Agustín Villaronga, Manuel Gómez Pereira, J. Luis García Berlanga, Manuel Gutiérrez Aragón, and Mario Camus. In 2001 he directed Salad Days (Desaliñada), which took a Goya Award® for Best Short Film, as well as awards at the IFFs in Los Angeles and Chicago, and the Canal+ France Best Short. 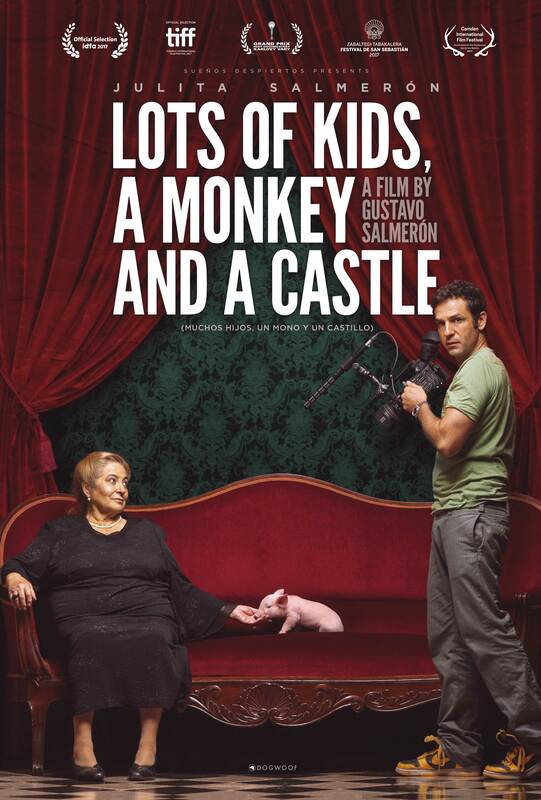 In 2002 Salmerón began filming his feature-length documentary debut about his family, Lots of Kids, a Monkey and a Castle, wrapping it up 15 years later.